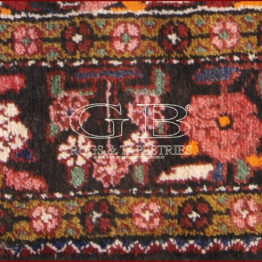 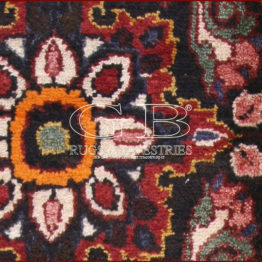 OLD BORDJALU RUG. 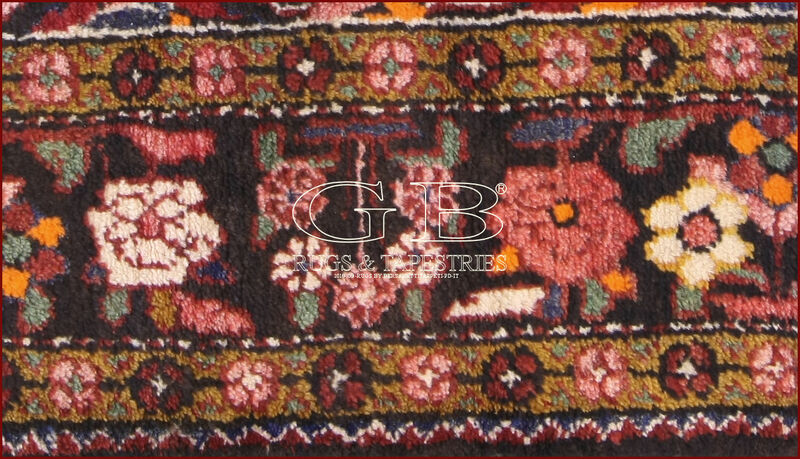 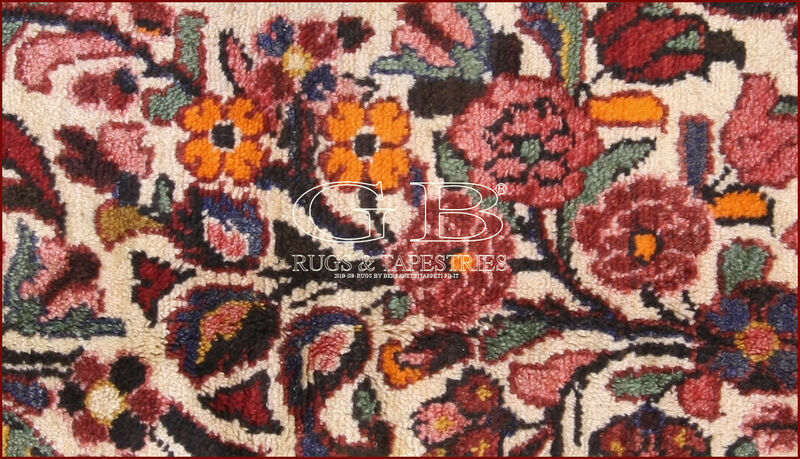 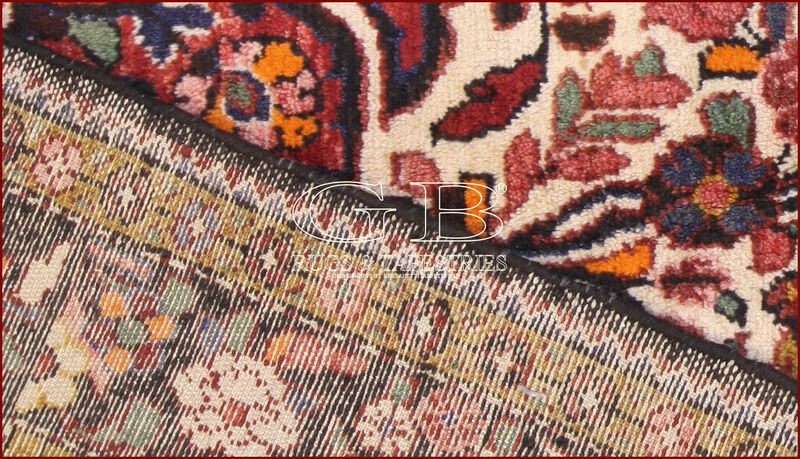 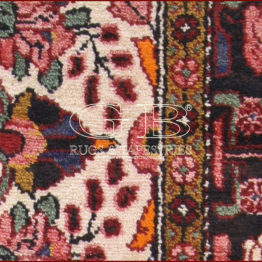 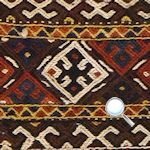 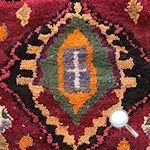 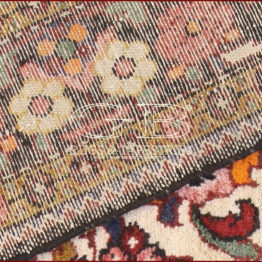 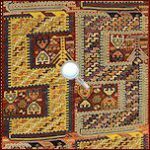 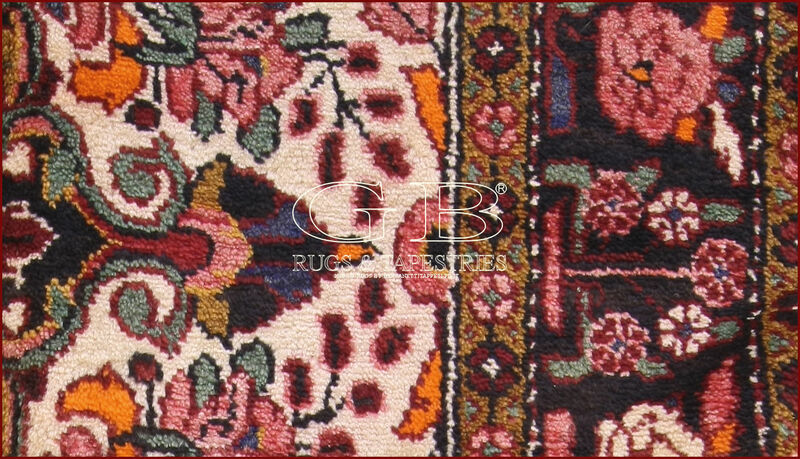 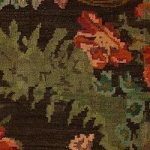 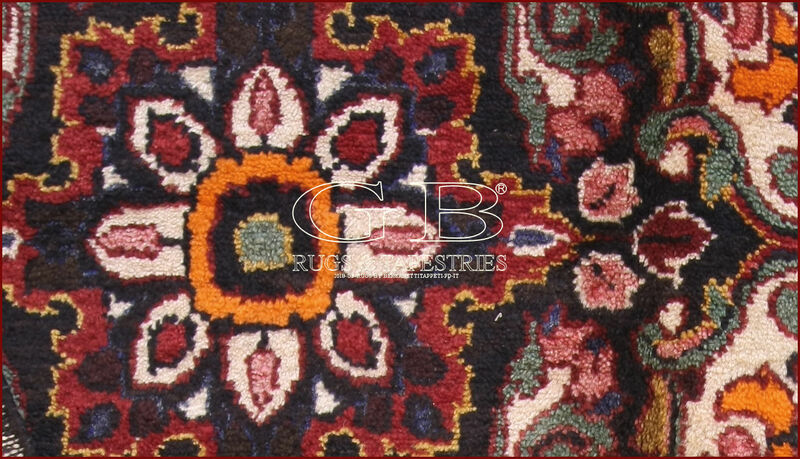 The central medallion, with many floral motives, dominates the pattern of rug, that is sometimes proposed with the pattern of the vases carpet. 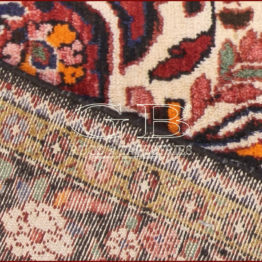 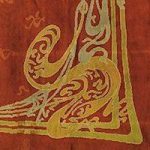 The persian Bordjalu are very directed to the western taste. 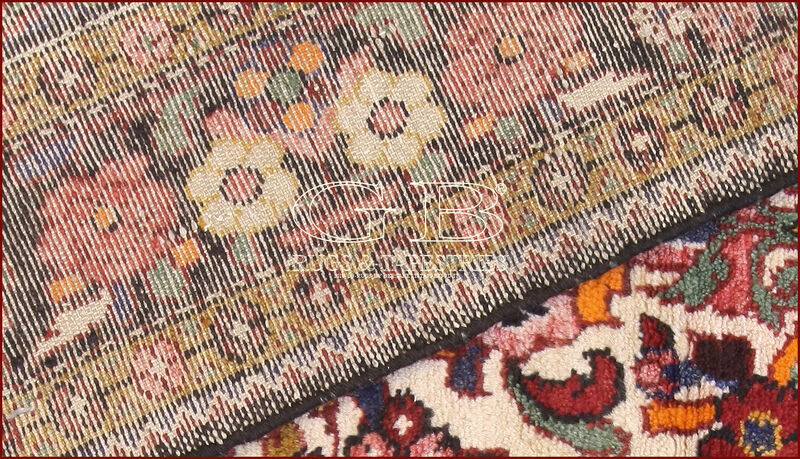 It's the case of this beautiful exemplary of old manufacture, in which near the central medallion is a profusion of flowers and leaves that sprout from vases just mentioned around the central medallion and not in detail drawn. 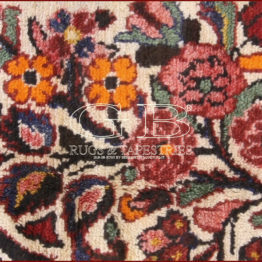 Also the polichrome border is a party of flowers.